There’s no doubt that show and event security is among the most challenging of tasks for both organisers and management. At our Security company, we lift a lot of that responsibility off your shoulders. 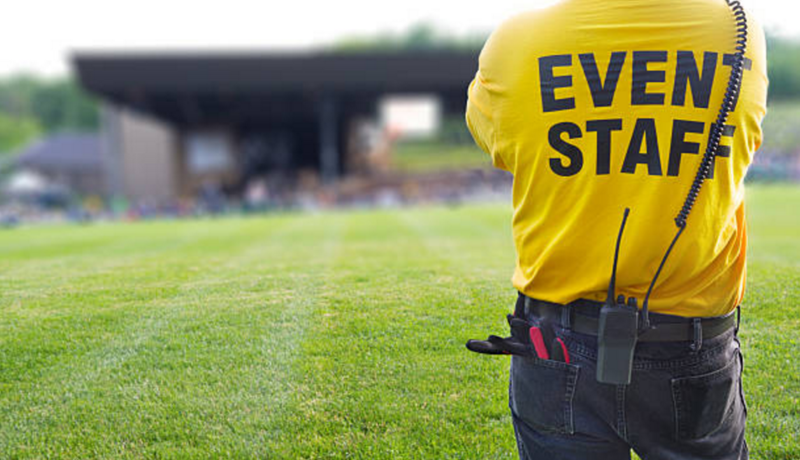 Working closely with your key people, we will create a specific plan for your event (whether it’s a special promotion, music festival or whatever) to ensure all security elements and contingencies are covered. This includes completing and complying with all the required risk assessments, together with statutory health and safety measures as required.A key aspect of our show and event security services is providing a FREE CONSULTATION to ascertain your security needs, whatever the size of your event.